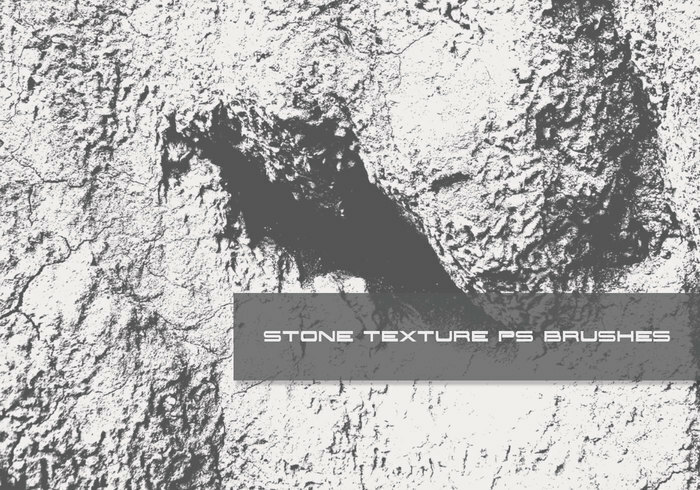 Ice Nine Media High-Res Stone Texture Borstar - Gratis Photoshop-borstar hos Brusheezy! 11 High-Res Stone Texture Borstar av Ice Nine Media. Njut av dessa boyeee!